Rielly has already attracted a lot of attention from the top level eventers & showjumpers and we have had offers to buy him, and also a number of riders offering to take the ride on him. Rielly was broken-in at the end of 2011. 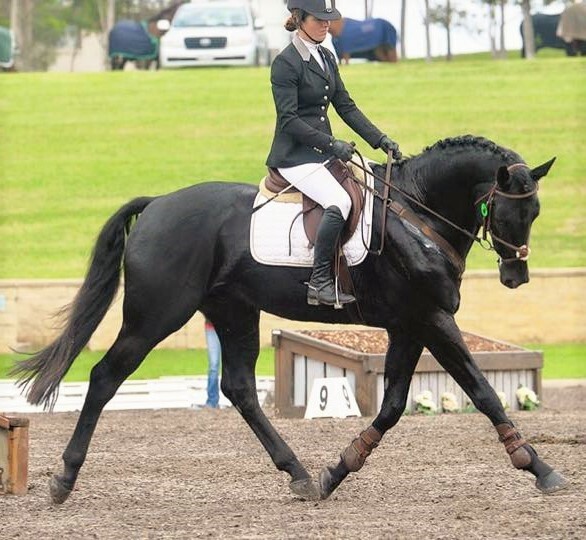 He has since started competing in eventing with Bec and also did some showjumping with Sam Lyle at the end of 2013 and has certainly not disappointed us! 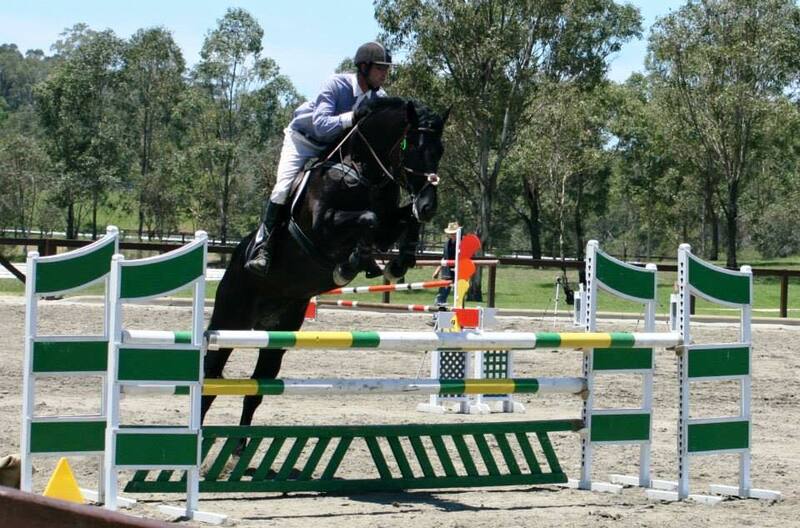 Rielly is currently the only Stallion by Blue Diamond standing in Australia and possibly the world!